Embark on a reality-bending treasure hunt in quest of the ‘silver key’ worth a fantastical €25,000. 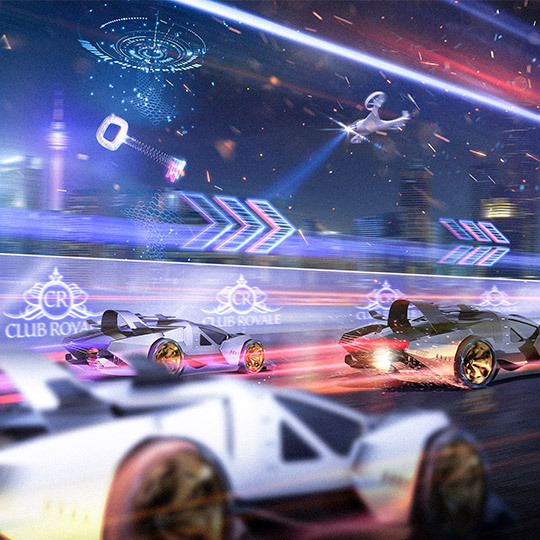 The first 20 slot-racers that find the silver key and speed through the finish line will be awarded with share of the cash. This promotion commences at 00:01 CET on the 4th of February and ends at 23:59 CET on the 10th of February, 2019. Every 200 rounds played at €2 per spin across the ‘Silver Key’ game collection is equivalent to one point on the leaderboard. The top 20 players on the leaderboard at the end of the promotion will win a share of €25,000 in Cash Prizes.